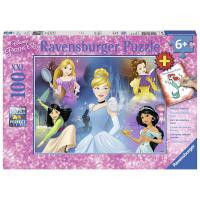 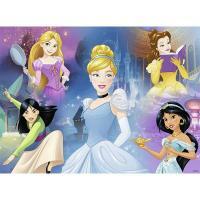 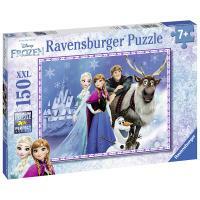 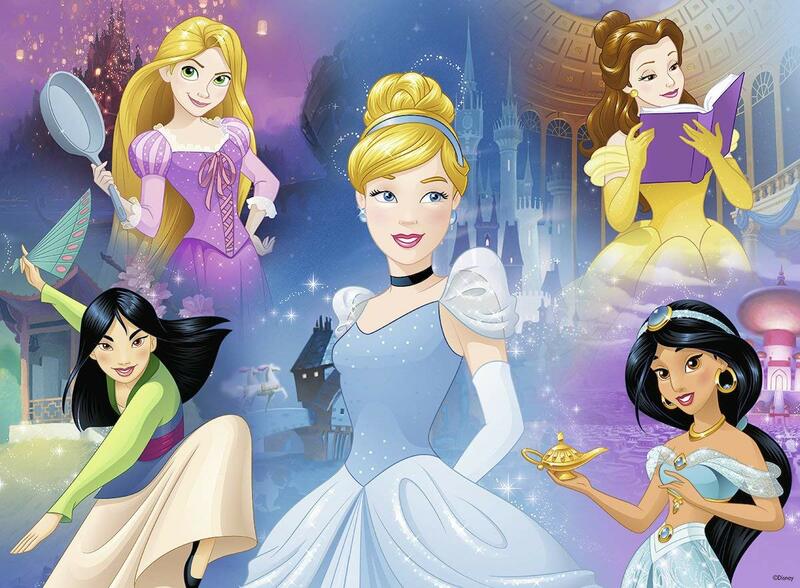 Everyone's favourite Disney film princesses are now gathered together in this fun Charming Princesses Ravensburger Puzzle designed to engage with every little puzzler. 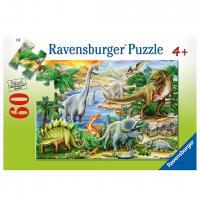 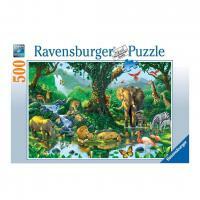 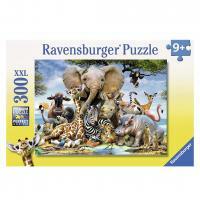 Your kids are sure to find their favourite character as they pieces together this colourful, fun and beautifully illustrated puzzle. 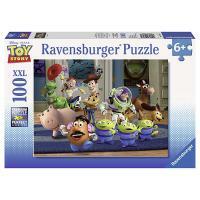 Kids will learn observation, shape-matching and imagination skills whilst being entertained by pictures of Disney films. 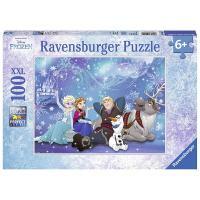 Also includes some coloring pages.